So far M@ri has created 21 blog entries. 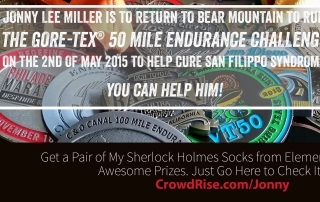 Just Three Days Until Jonny Lee Miller Runs 50 MILE! By M@ri| 2015-11-17T03:03:04-04:00	April 29th, 2015|Uncategorized|Comments Off on Just Three Days Until Jonny Lee Miller Runs 50 MILE!